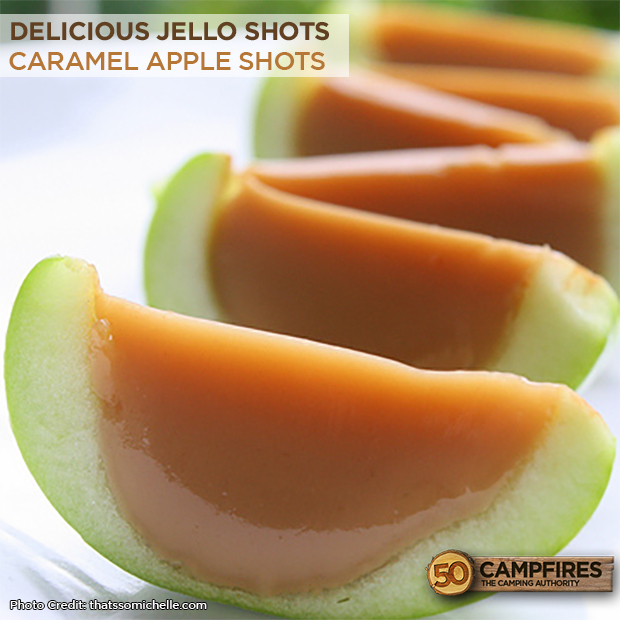 If you’re headed out for a weekend full of camping, food and friends these Caramel Apple Jello Shots will be a great addition to the party. 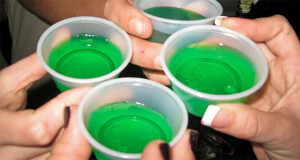 Having a few drinks and relaxing is a tradition at most campsites and jello shots are a great way to start the fun. 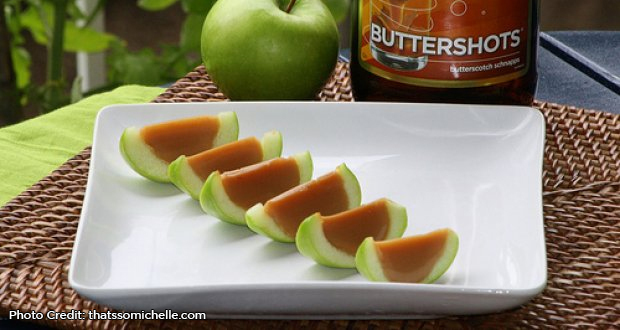 These caramel apple shots are unique, instead of a cup you use real apples! These jello shots, do take a bit of prep work that would need to be done prior to leaving. Unless you happen to have an oven at your campsite. The apples will need to be scooped out and baked with the filling. You can then put them in the fridge to cool. One word of advice is to not make these very far in advance as the lemon juice you put on the apples can only keep browning away for so long. There are many, many versions of this recipe. We found the original and have been using it for a while on thatssomichelle.com. We promise you will enjoy it!